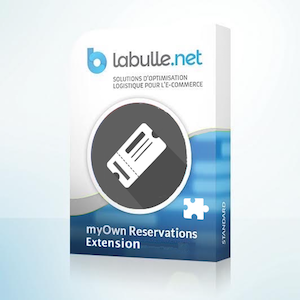 The extension sends to customers one ticket or more to print for their reservations. Ticket displays the product and it’s booking and also a unique reference that allows a quick and reliable checking. Tickets can be downloaded from order confirmation or customer account it’s also attached by email. Ticket is displaying all useful informations and can be personalized. An unique reference displayed on ticket allows a quick and reliable validation. Be the first to review “Ticket Extension” Click here to cancel reply.